I searched far and wide for the perfect princess dress. Many brands are really scratchy and uncomfortable. Some are so cheap that they fall apart after a few wears, or won’t even survive the washing machine. Others are full of glitter which rubs off EVERYWHERE. While I don’t mind the glitter, it drives my husband crazy. 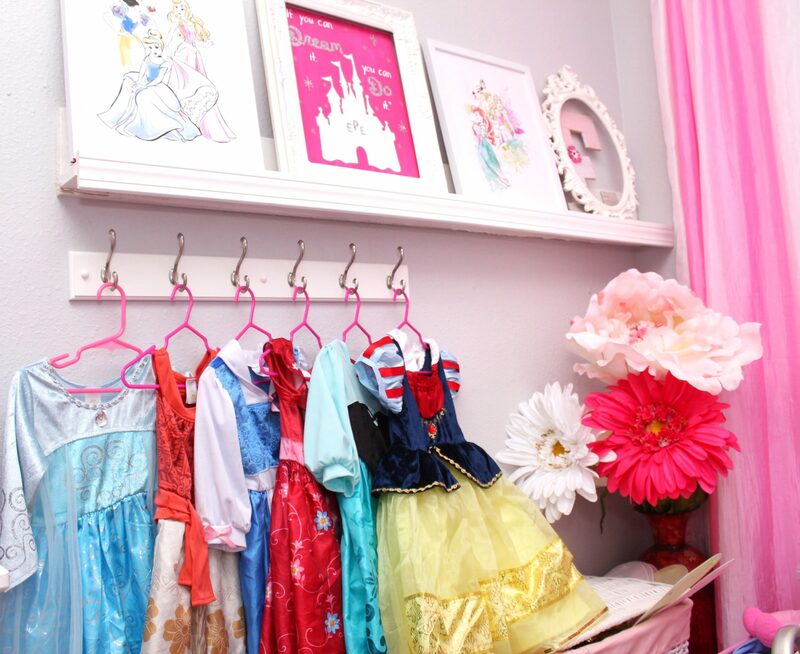 This particular toddler princess dress up brand is absolutely perfect for little ones. I was SO excited to discover the Little Adventures brand of dresses. 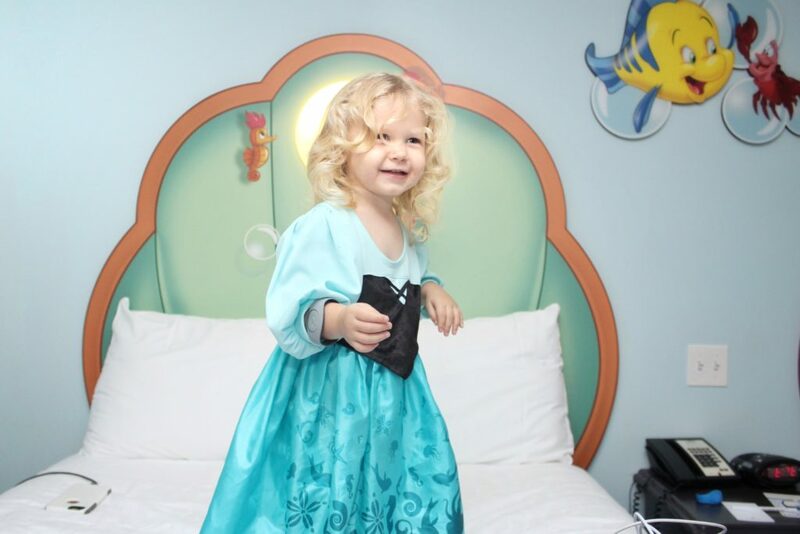 Not only are their princess dresses comfy and lightweight, they are also machine washable and sparkly without loose glitter. 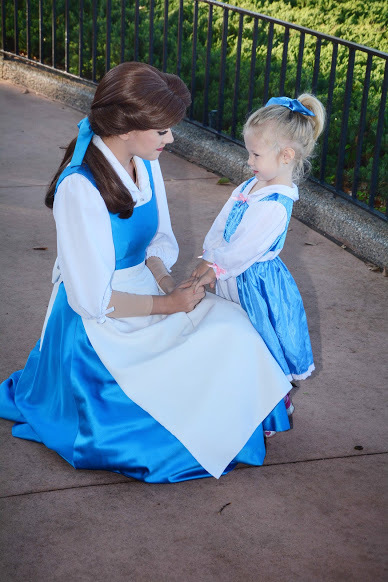 Their line of princess dresses are available on Amazon (prime eligible) and all under $40. 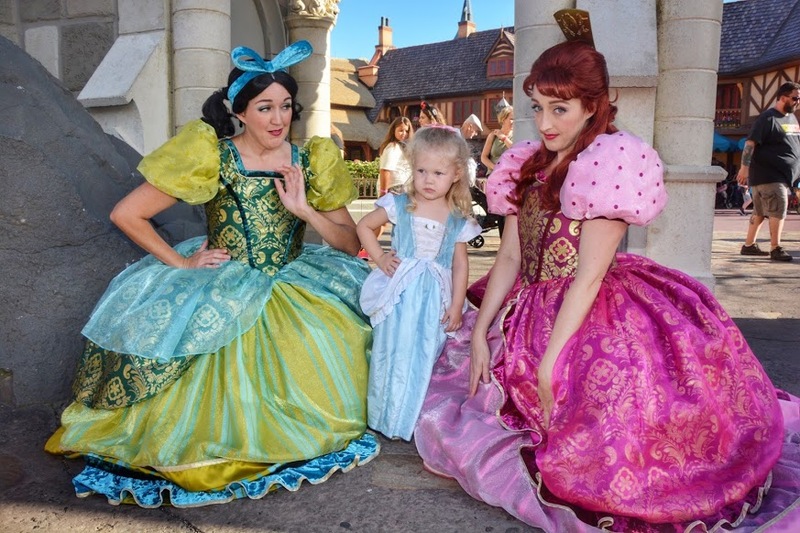 The cheap princess dresses for toddlers runs about $15-25! I also love that the small size is suitable for 1-3 yrs. Other brands are too big (even in extra small) for my toddler, so they dragged the ground when she walks. 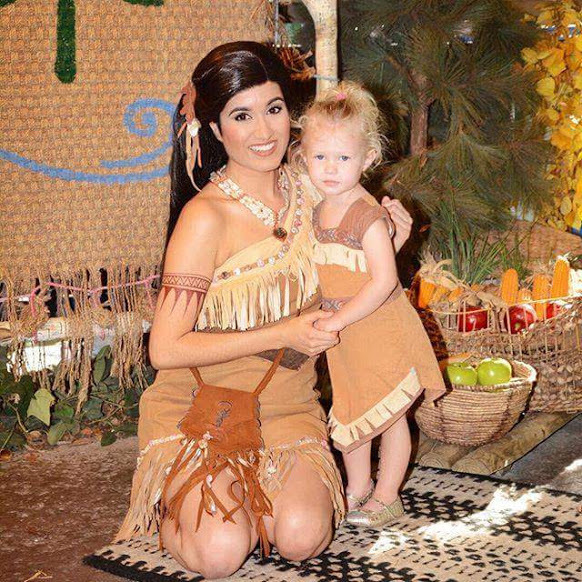 We have dozens of these dresses and they have withstood countless wears and washes, craft, snacks, trips to Disney and more. 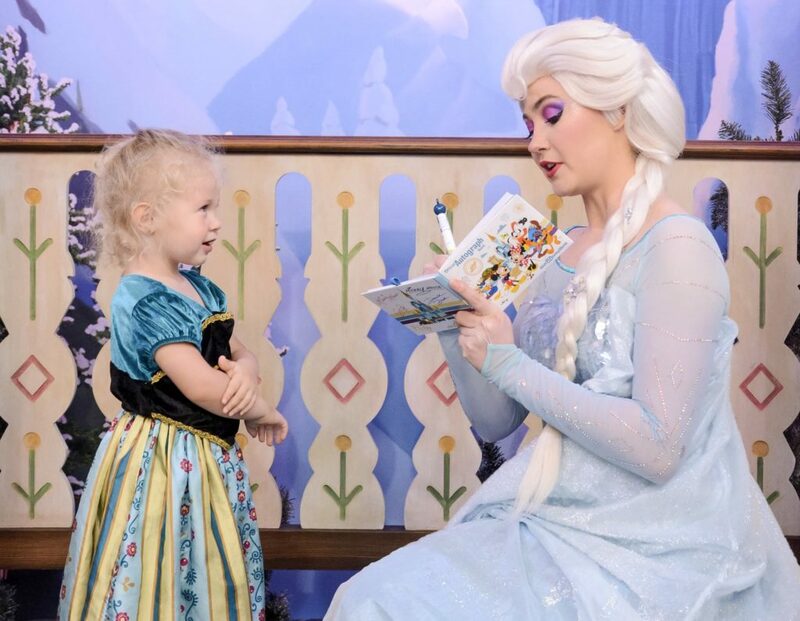 My toddler wears one of her Little Adventures princess dresses almost every time we visit Walt Disney World. The material is lightweight and breathable in the Florida heat and humidity. On every trip, I have multiple moms ask me where I bought her dress. 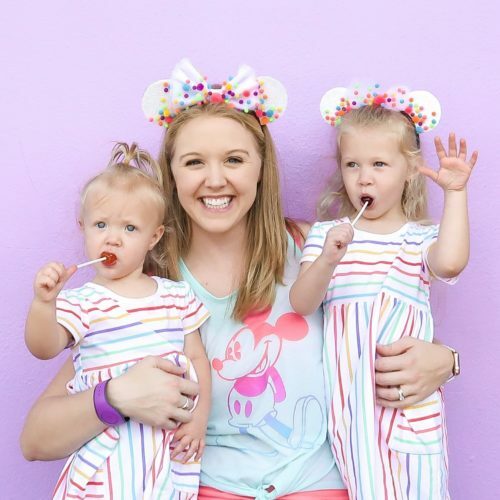 I’m not being paid for this post, I just simply LOVE this brand of dresses and want to share it with fellow mommies who have princess-loving daughters like me. 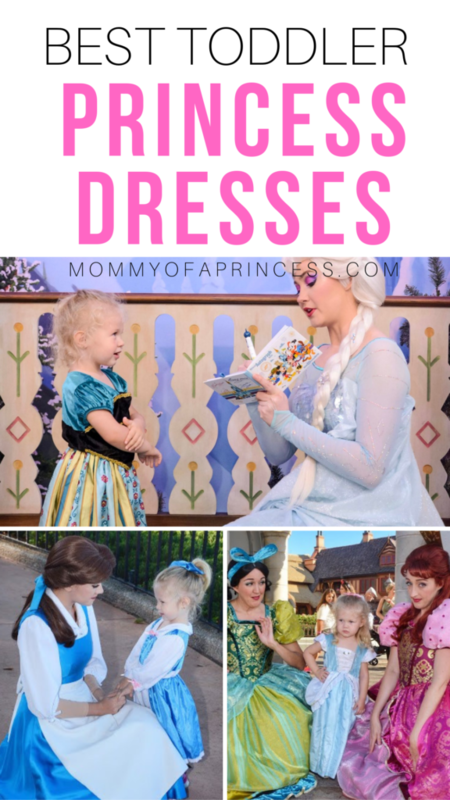 Here are a few of our favorite princess dresses for toddlers!